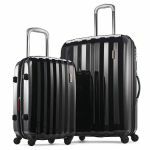 Save Big On Samsonite Lift2 Spinner Luggage From eBay Deals After 15% Off Coupon! 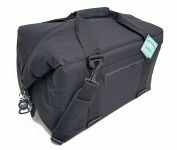 Huge Savings On Polar Bear Coolers! 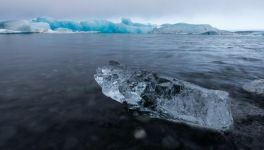 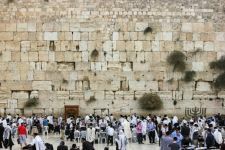 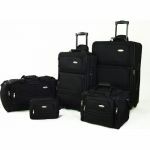 Save 50% Off All Coolers When Buying 2 Or More; The Ultimate Kosher Travel Tool! Ends Today! 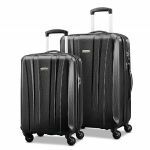 Save Up To 70% On Samsonite Luggage Spinner Sets From Amazon’s Black Friday Sale! 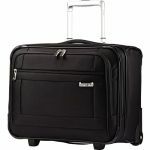 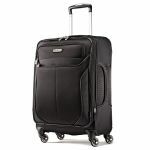 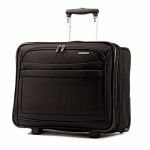 Samsonite Omni Hardside 20″ Spinner For $55.99 Shipped From Amazon After $40 Prime Day Savings! 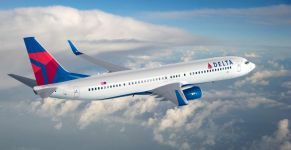 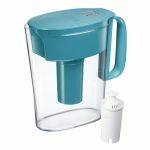 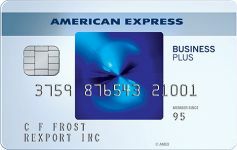 Pay Just $39.99 With AMEX Promo! 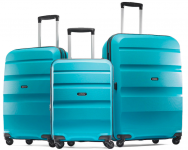 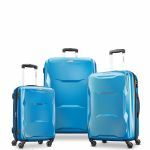 Save On Samsonite Spinner Luggage Sets From Just $119.99 After $210-$330 Prime Day Savings! 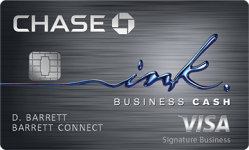 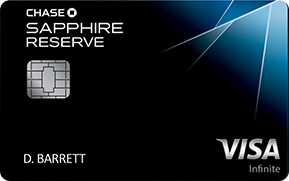 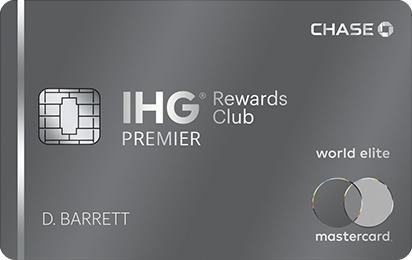 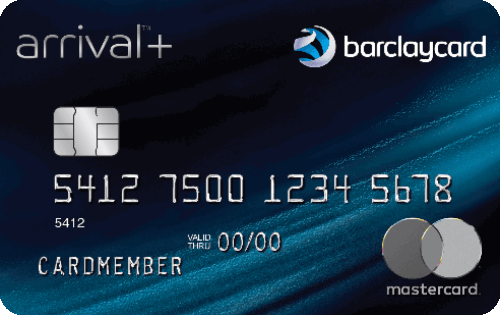 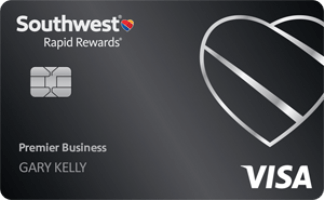 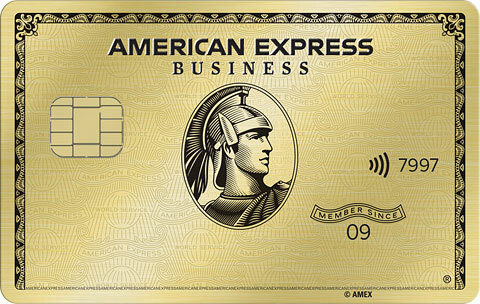 Pay Just $33.99 With Targeted AMEX Promo! 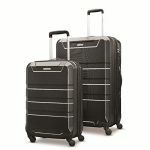 Travelpro Platinum Magna 2 Collection Carry-On And Suitcase With “Worry Free Warranty” On Sale From Macy’s After Stacking Discounts! 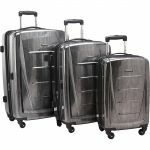 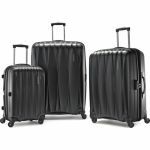 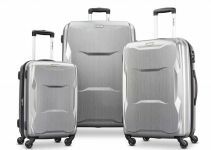 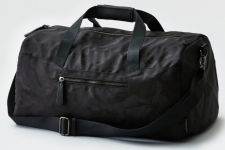 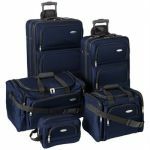 Samsonite Winfield 2 Fashion 3 Piece Spinner Luggage Set For Just $159.99 Shipped Via eBay Daily Deals! 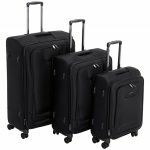 Update: This is now $209.99. 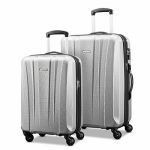 Ends Tonight: Save Up To 75% On Samsonite, Briggs & Riley, And AmazonBasics Spinner Suitcases! 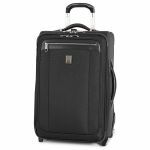 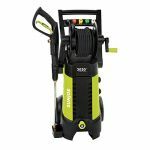 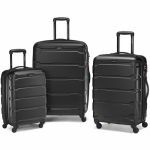 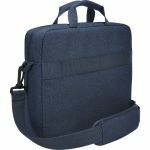 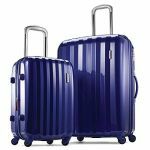 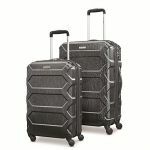 Samsonite Pulse Dlx Lightweight 2 Piece Hardside Spinner Set For $115.59 Shipped From Amazon After $314 Price Drop!